Get help with depression, anxiety, marital and parenting issues or other problems you don’t know how to fix alone. We can help you deal with your feelings and resolve your difficulties. We offer Individual, Marital/Couple, Family, Play Therapy, Group, Grief Recovery, and Career counseling. Whatever your problems, let the counselors at the Family Counseling Center help you solve them. We encourage people to take control of their lives by being responsible for their own thoughts, feelings and behavior, thus developing personal power and responsibility. IF THIS IS AN EMERGENCY, if you feel suicidal or if you feel like you want to hurt yourself or someone else, CALL 911, call your DOCTOR, or go to the nearest EMERGENCY ROOM immediately! 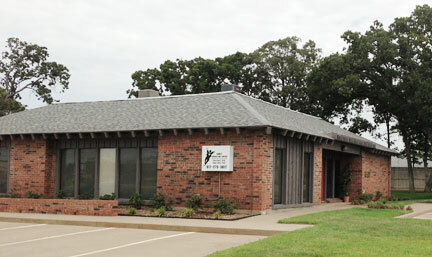 Our counselors are state-licensed or in the process of gaining state-licensure. All have graduate degrees and intensive clinical training to equip them to function in a caring, supportive manner to bring out the best in their clients. For more information about our counselors, click here. Relationship decisions are complicated. 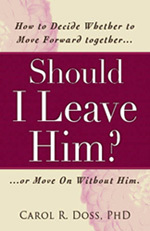 This book addresses many aspects of the dilemma many women face–whether to leave him or try different ways to make it work. Content/Graphics © 2002-2013 Family Counseling Center Association. All rights reserved.